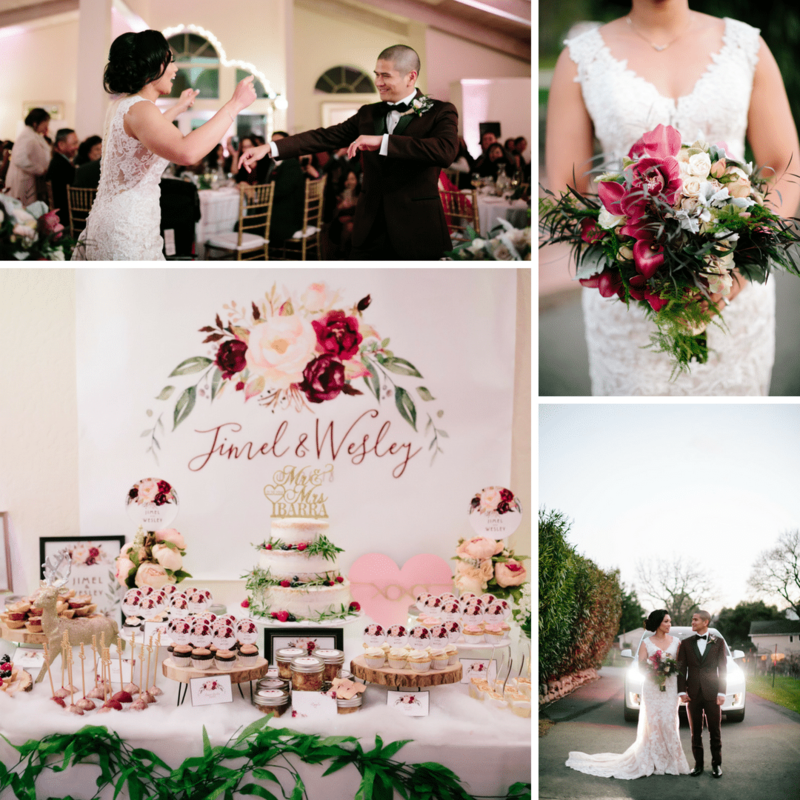 Jimel and Wesley’s Gorgeous Wedding! 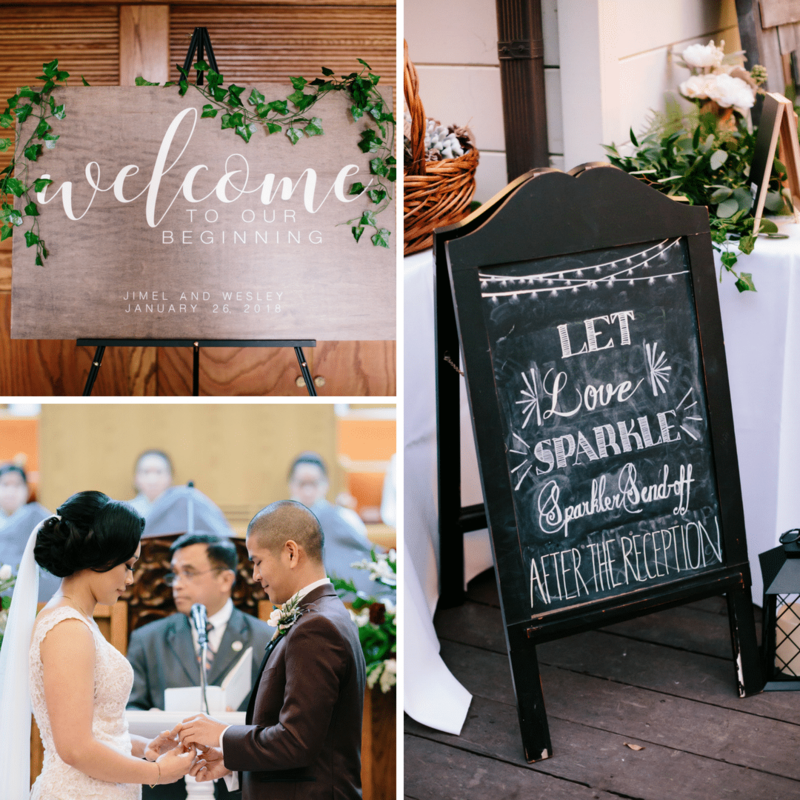 Spoiler alert: we may have gotten a little teary-eyed over Jimel and Wesley’s wedding. Not to mention how much we drooled over that dessert set-up! Special thanks to Gladys Jem Photography for these photos!